The official start to the holiday season is here. I am so excited for this time of the year. There are so many memories to share and create during this time. We have many traditions that I love to share with my family. Every year we enjoy our family elf, baking and decorating Christmas cookies, opening our holiday pajamas on the day before Christmas, and reading A Night Before Christmas with daddy and Pop Pop. These are memories that I will keep my entire life. One of our newer traditions is to give family members a small Christmas gift on Thanksgiving. This idea began with my Sister in Law who introduced it as a tradition that she did with her family growing up. The women in her family would gift an ornament or something to decorate the house for Christmas. Giving it on Thanksgiving allowed them to display and enjoy the gift before Christmas was over. I have taken this idea and made it into my own. For a few years I participated in the gifting tradition, this year I have decided to change it up and make some holiday ornaments to give to my little girl. 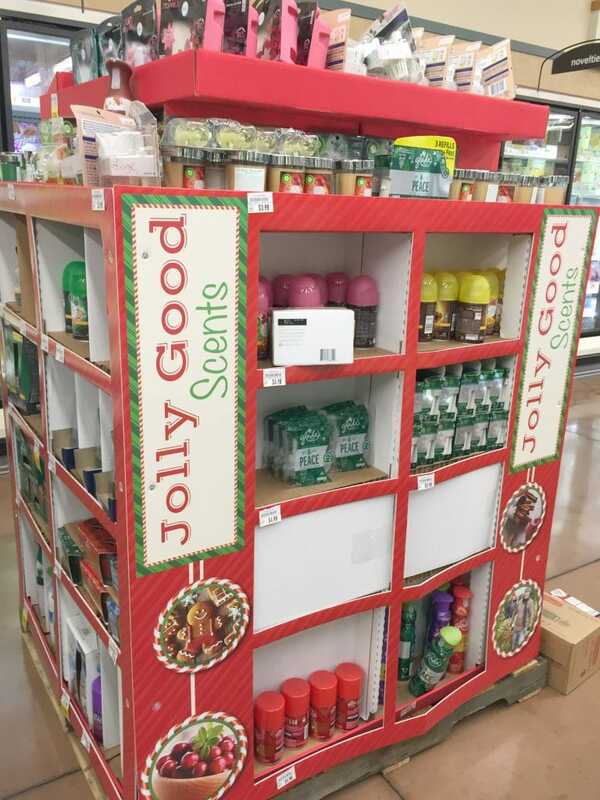 On my last trip to Kroger, I noticed a display of the Glade® Limited Edition Winter Collection that helped inspire my giving idea. The holiday collection includes scents such as BE AT PEACE™, CHERISH THE PRESENT™, SEND A LITTLE LOVE™, and SHARE THE SPIRIT™. The names capture familiar holiday memories and remind me of holiday feelings such as inviting friends and family to celebrate the joy, getting together to sing Christmas songs and spreading messages of peace and love. Scents have long inspired me. I surround myself with familiar and inspiring scents as often as I can. I was inspired by the SEND A LITTLE LOVE™ fragrance and took this sentiment a little further by creating this memory ball ornament for Caroline. I love simple, impactful crafts. This is one of them. It takes about 2 minutes to make yet it is fantastic! Basically its 4 easy steps. 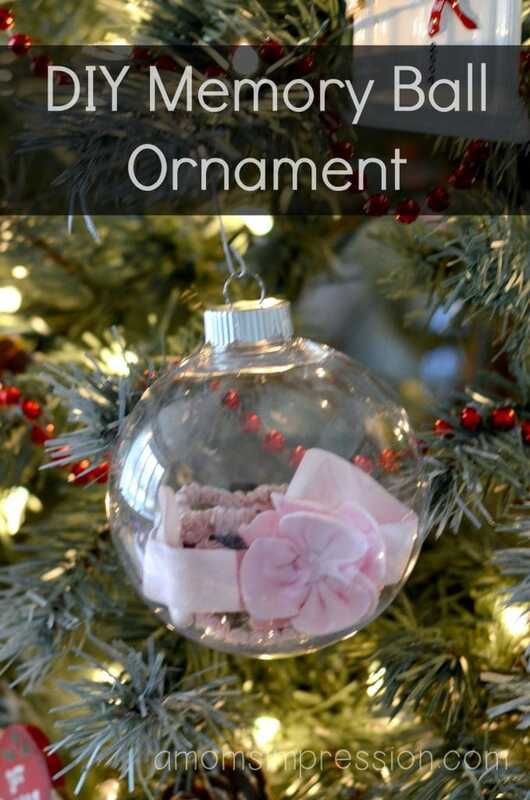 Find something that you want to display on your tree. I found some of Caroline’s old headbands that I kept from her birth. She wore one of them coming home from the hospital when she was born. Caroline is really into them right now so I thought she would like to see them on the tree. I have seen people use the infant hats that are given to babies in the hospital as well as their ID bracelets. I already used those in her baby book so this was a good replacement. 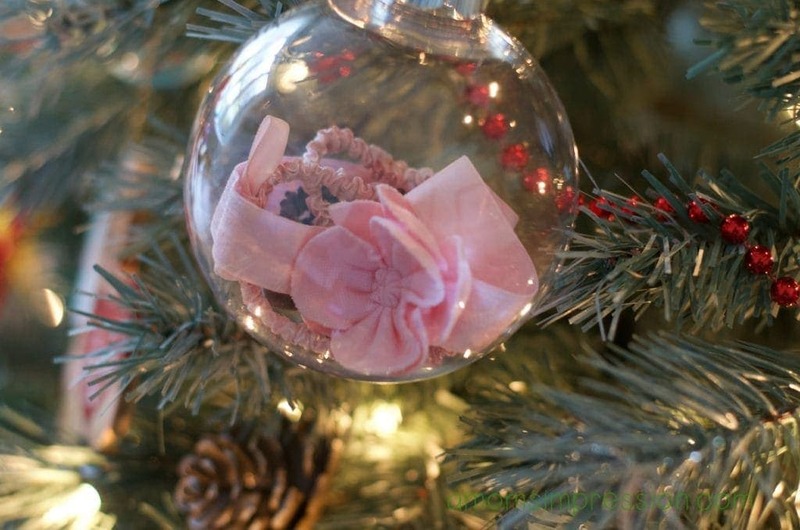 Purchase a plastic ornament ball at a local craft store. 3. 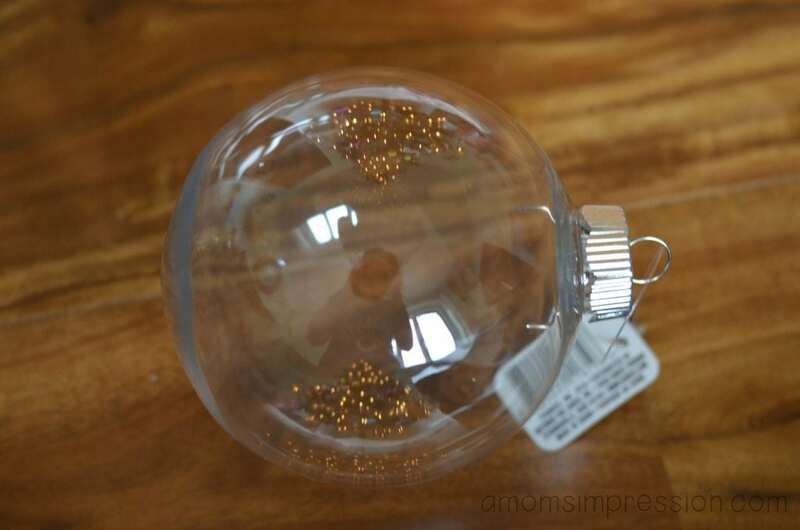 Open the top of the ornament and place your items inside the ball. Close it up. 4. Add a hook and hang from your tree! 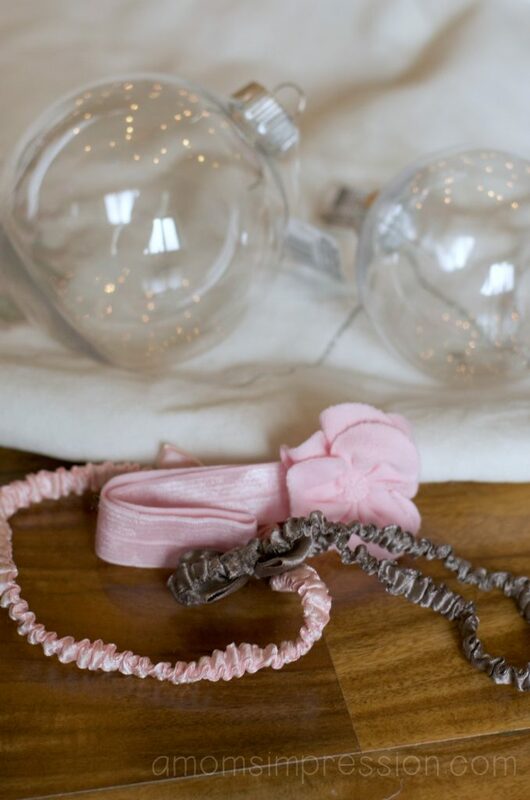 You could dress these up anyway that you want to with ribbon or markers. I like the simplicity so I will leave it like this but add a little description on the bottom with a permanent marker. The possibilities are endless. 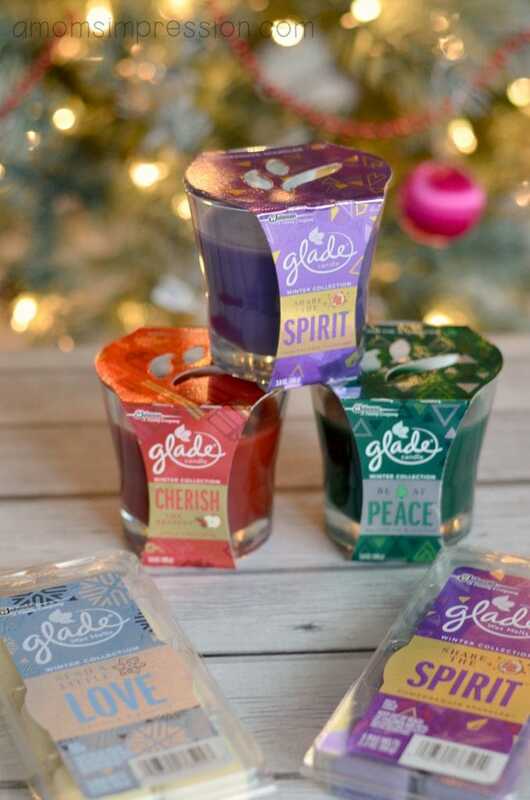 Head on over to your local Kroger to find your inspiration at the Glade® Limited Edition Winter Collection display.